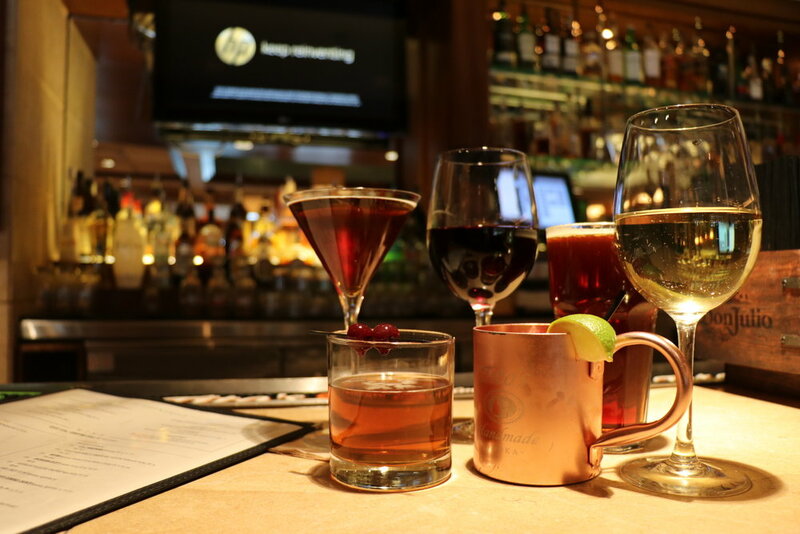 Park Grill is Chicago's award-winning destination restaurant, at the gateway to Millennium Park and along Chicago's world-class Michigan Avenue. 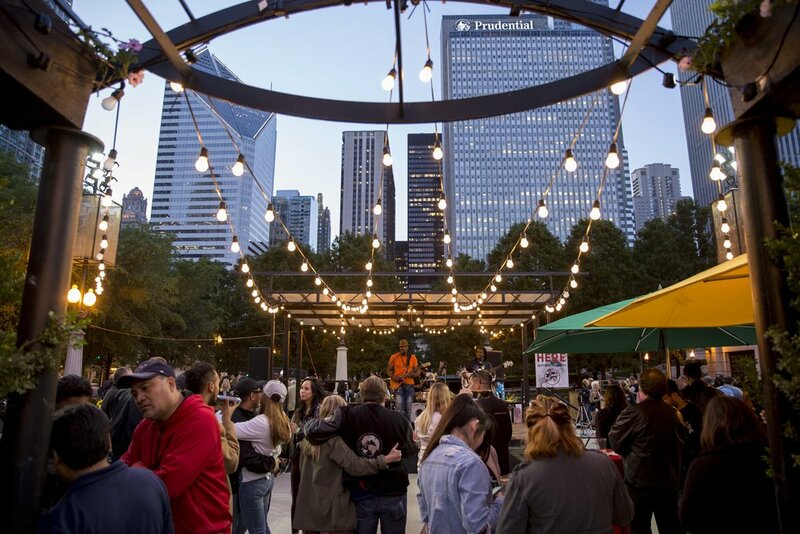 Our cuisine and seasonal year-round entertainment make it an experience unlike any other in Chicago, or the country. Executive Chef, Alfredo Sandoval, brings his interpretation to contemporary American cuisine, infusing it with unique Chicago flavor. 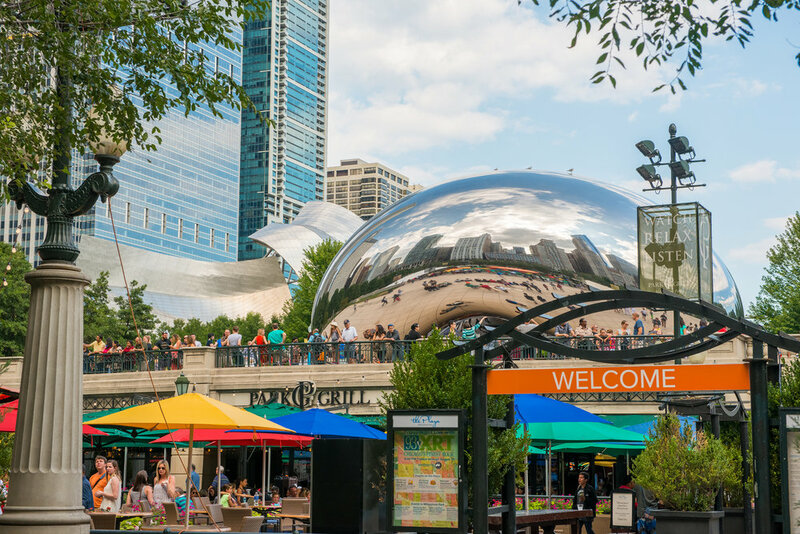 We hope your experience with Millennium Park starts here. From cooling off with ice cream to taking a picnic lunch to go, the Park Café makes your day. We are the choice for remarkable gatherings, in an atmosphere that is unlike anywhere else.